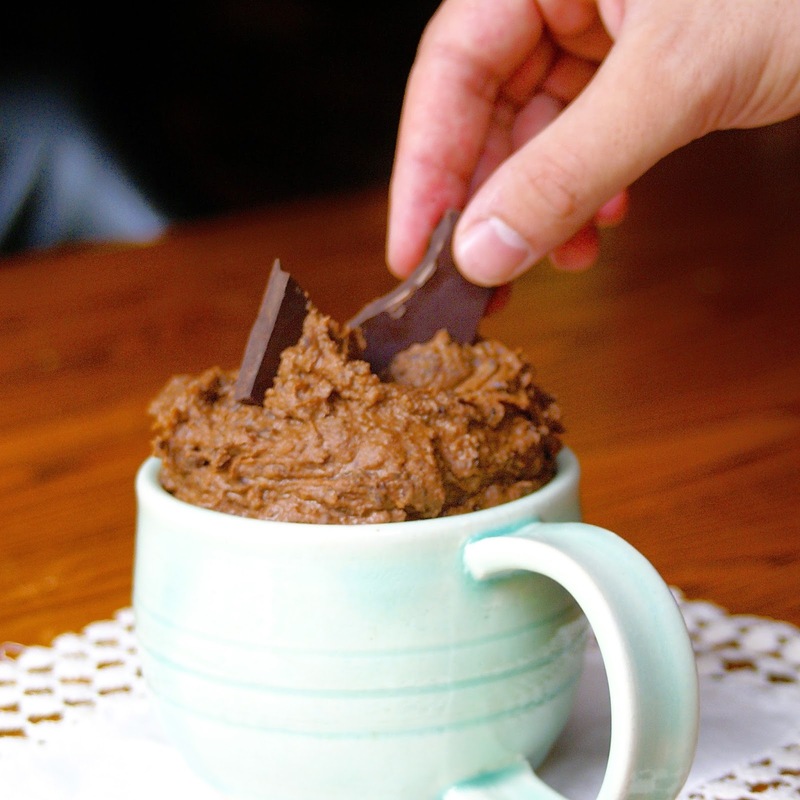 Step aside hummus: there is a new dip in town packing a chocolate punch! 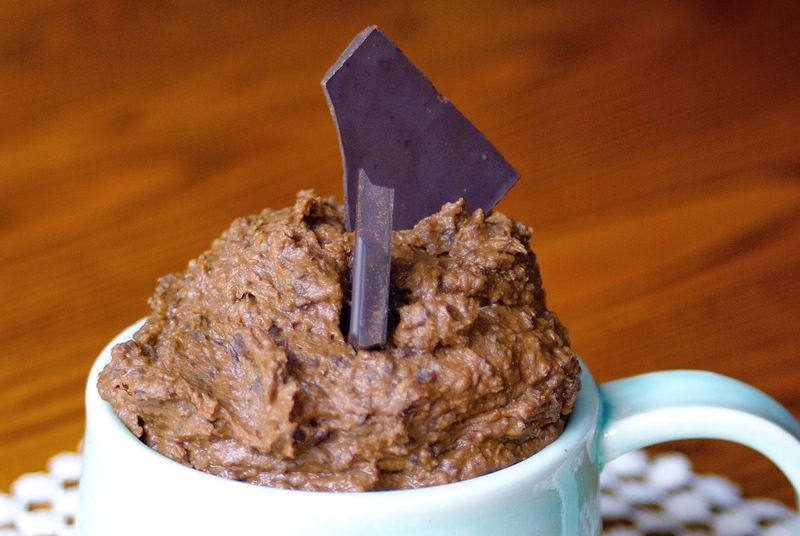 Ok, hummus can stay because it has it’s place in the delicious dip world, however this recipe for brownie batter dip might just blow your mind. 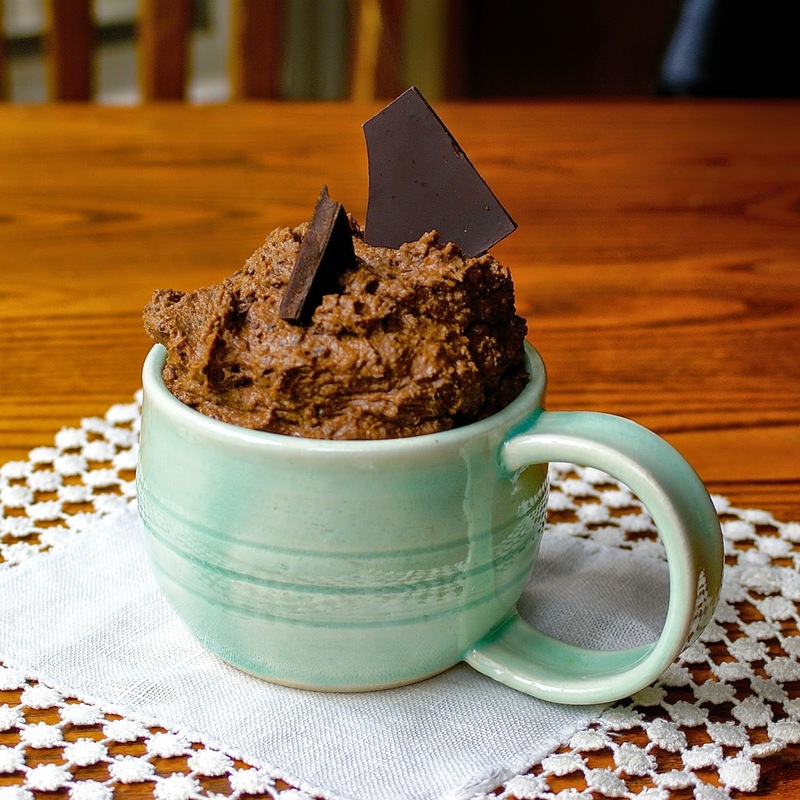 Packed with protein, fiber, and healthy fats, this fudgy dip is both taste and waist approved. Don’t let the black beans fool you; it’s impossible to detect them in this scrumptious spread. Cacao powder masks the bean flavor while almond butter adds a wonderful richness. The combination of dates and maple syrup sweeten as well as contribute to the many health benefits of the dip. Each bite tastes like you are licking the bowl after mixing up a batch of brownies, and everyone knows the batter is the best part! Dive in with dark chocolate squares, apple slices, or pretzels! You can also use this as frosting for cakes or cupcakes, even slather it between two cookies to make healthy chocolate Oreos. Of course, you can always simply attack the bowl with a spoon. Make your next snack count by getting your chocolate fix while fueling your body! 1. Add the beans and dates to the base of a food processor. Pulse until combined, about 10 seconds. 2. Add the maple syrup, almond butter, and vanilla. Blend on high for 30-40 seconds until smooth, stopping to scrape down the sides as necessary. 3. Add the cacao powder, cinnamon, and salt. Blend until the mixture is smooth. Pulse in the chocolate chips, if adding. Store in an air-tight container in the refrigerator. I know someone who is going to love this when I make it. Your dipping agent is quite creative (and characteristic of your taste). Hehe, never enough chocolate!!! 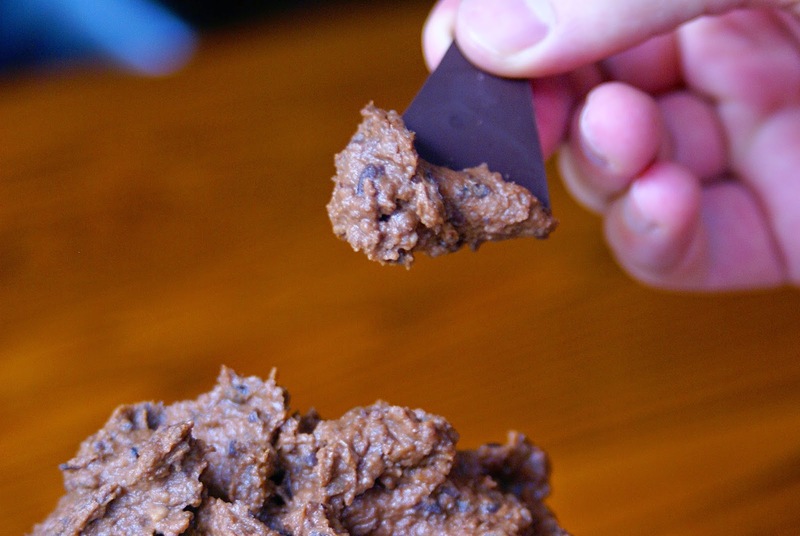 I know you don't like chocolate, however did you check out my recipe for cookie dough dip? Just leave out the chocolate chips and you're in business!